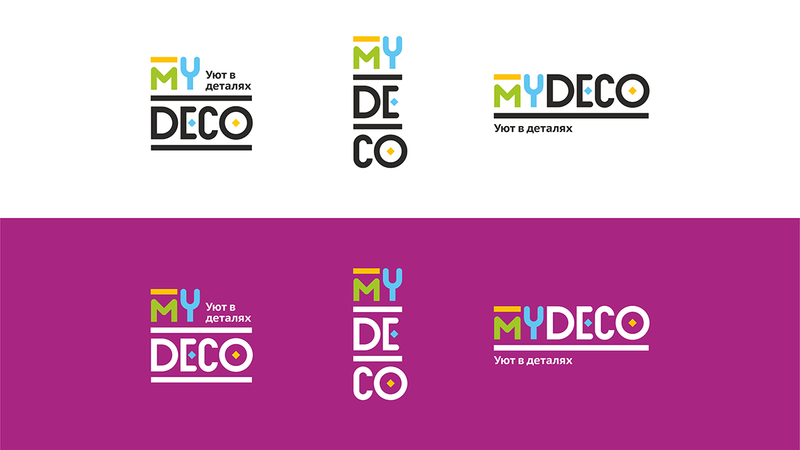 Client: the store of home decor that specialize in textile, kitchen and bath ware, wall decor, lighting and other things that can make each house cozy, comfortable and beautiful. 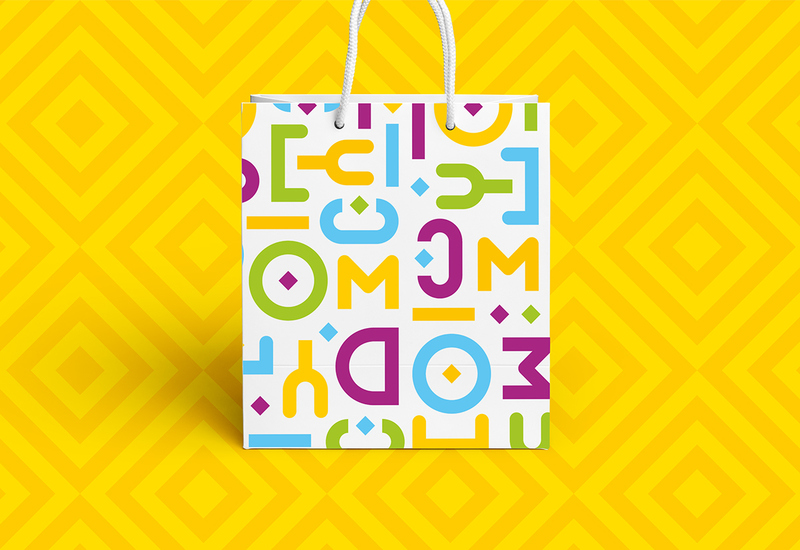 Challenge: naming, logo design, corporate identity and printed goods. 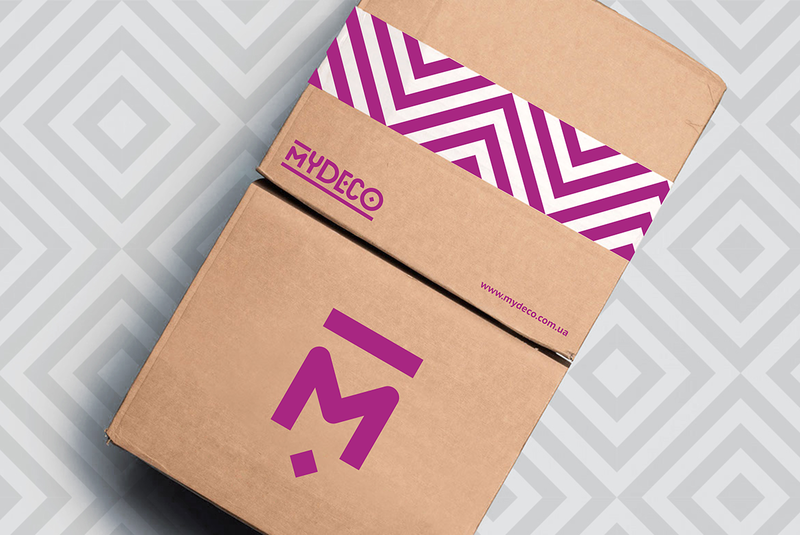 Solution: MyDeco is not just about goods that can be found there. 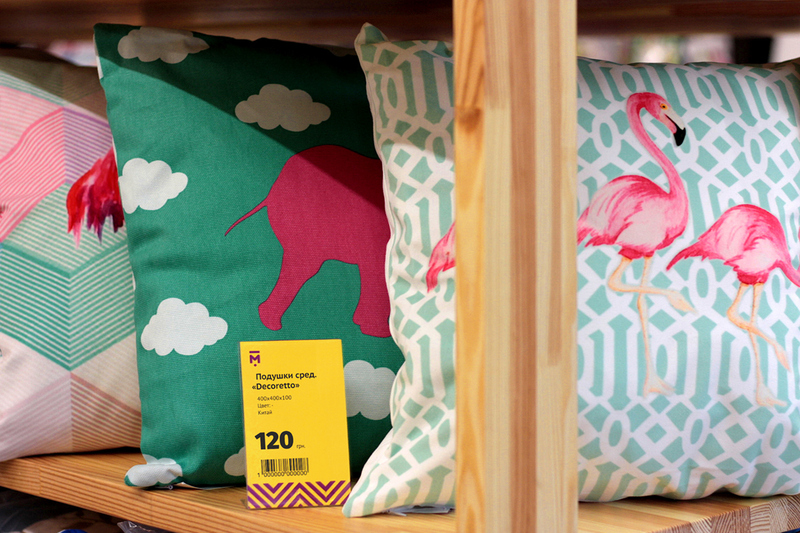 It’s about the atmosphere of happiness, coziness and comfort — the symbols of a true home. 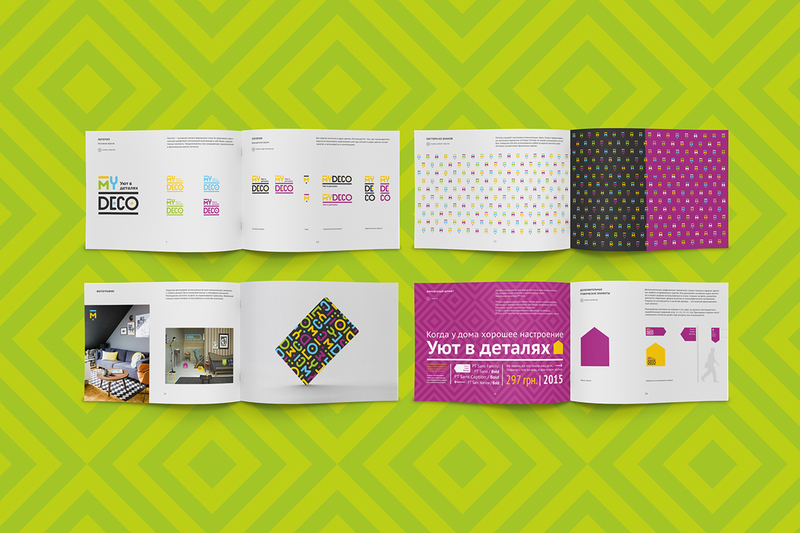 The logo represents the shelves of a happy house with bright and different components that transmit good and warm emotions. 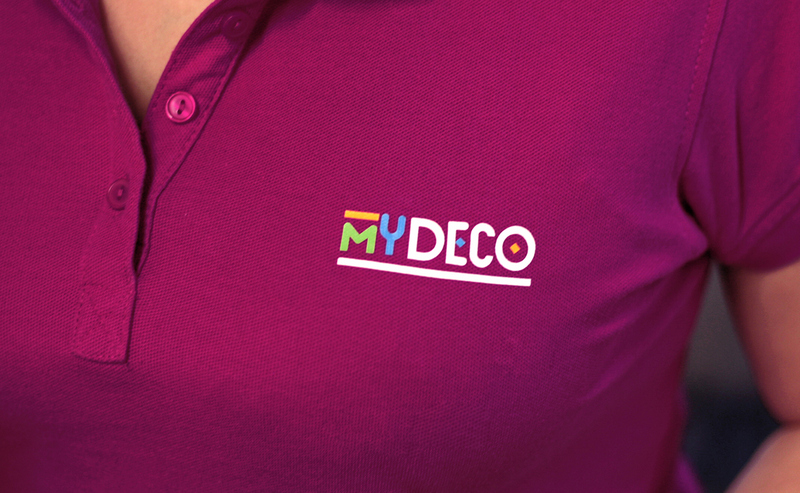 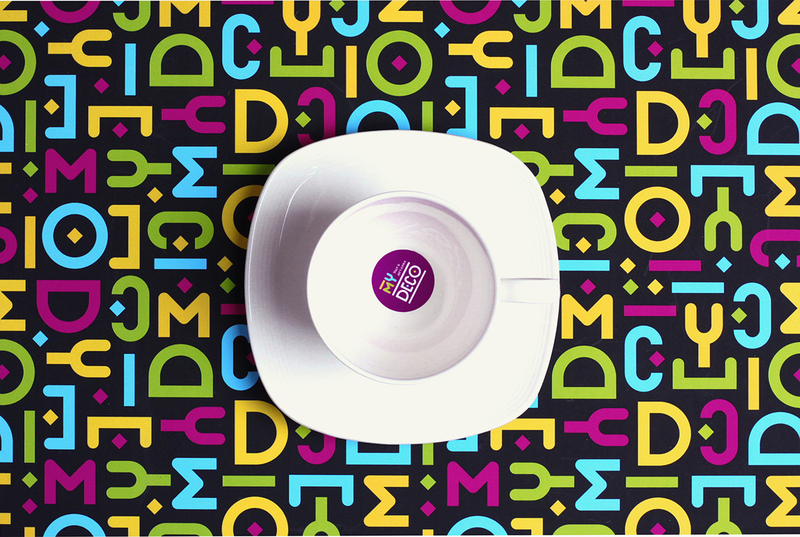 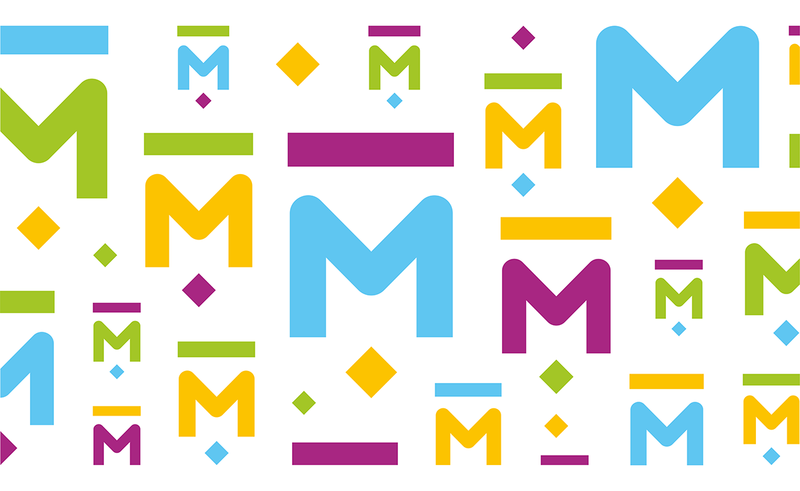 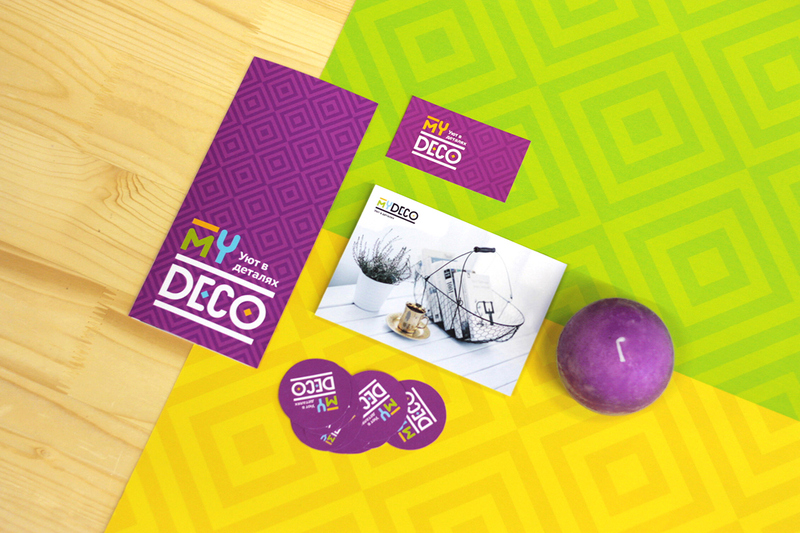 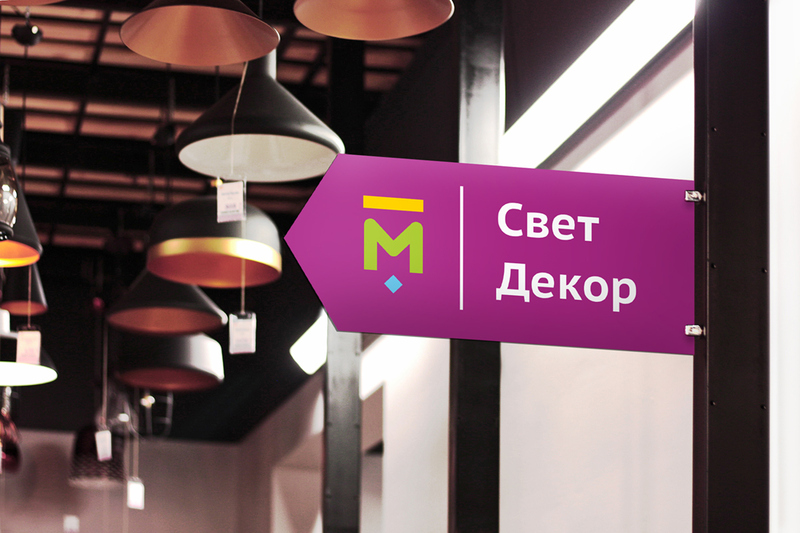 MyDeco's brand identity is as flexible and fun as home decoration. 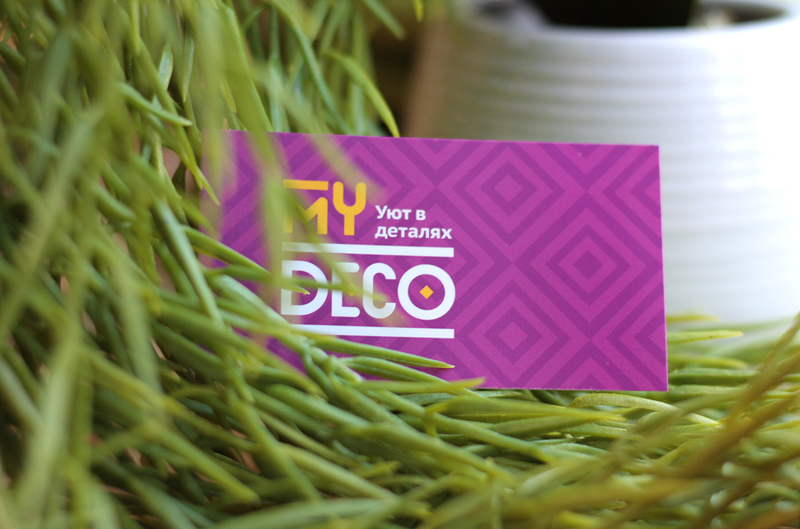 Address: 10/6 Marshala Govorova street, Odessa, Ukraine. 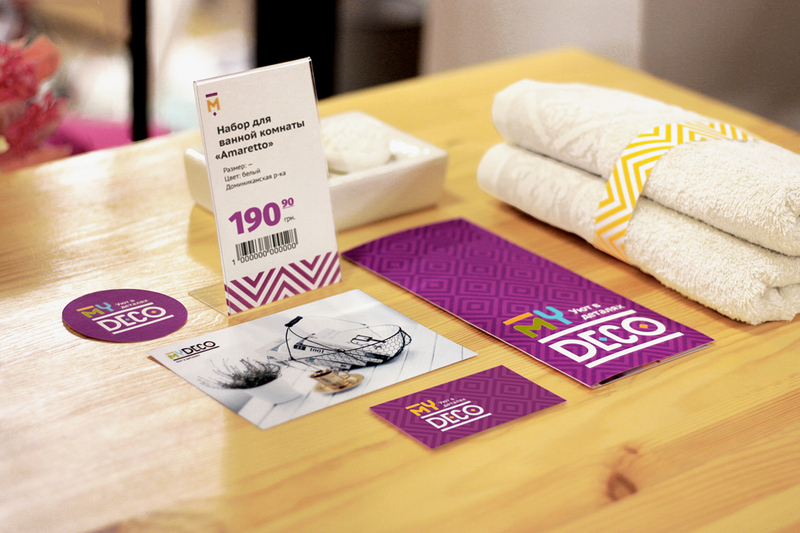 We have developed branding for a local store that specializes on home decor - textile, kitchen and bath ware, wall decorative elements, lighting and other things that can make each house cozy, beautiful and comfortable.